ACE Deadline Extended, Western Clinic & more! 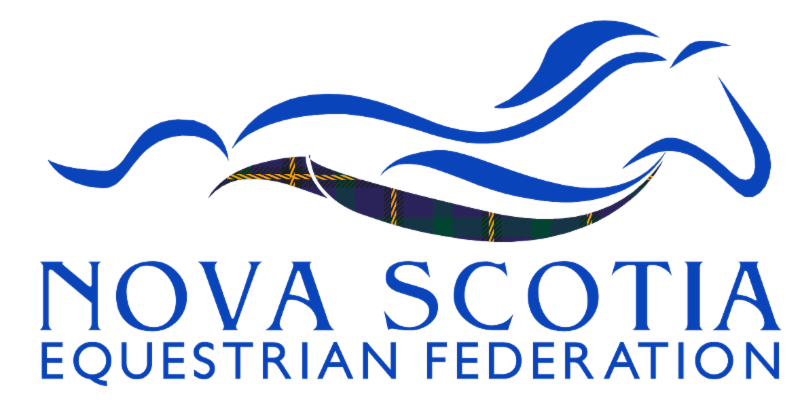 Currently the organizing committee has agreed that Horse Trials will run as NS has athletes for both levels of Horse Trials. However a decision has not been made on the other 3 disciplines. As we wait to hear back from other provinces, we will be be accepting additional ACE Declarations. We will notify all declared athletes as soon as a decision has been made. NSEF is offering a clinic opportunity for athletes and competitors to receive essential skills in lunging, riding basics, or reining. Clinician Wendy Johnston is a certified NCCP Competition Coach Specialist, NCCP Coach Developer, certified Equestrian Canada and Alberta Equestrian Federation General Performance and Western Judge. Wash your hands regularly with soap and water, and use a single-use towel to dry them. Have several alcohol-based hand sanitizes available. Watch where you're touching your horse - eyes, nose and mouth are where germs want to be, so don't give them a hand! Designated boots for the barn is best - remember, they still need to be cleaned regularly. ﻿REGISTER FOR EQUINE BEHAVIOUR & SAFETY ONLINE YOUTH COURSE THIS SUMMER! Congratulations to our Youth Education Bursary Recipients! This program provides bursaries of $500.00 each awarded annually to NSEF members to support secondary education endeavours.